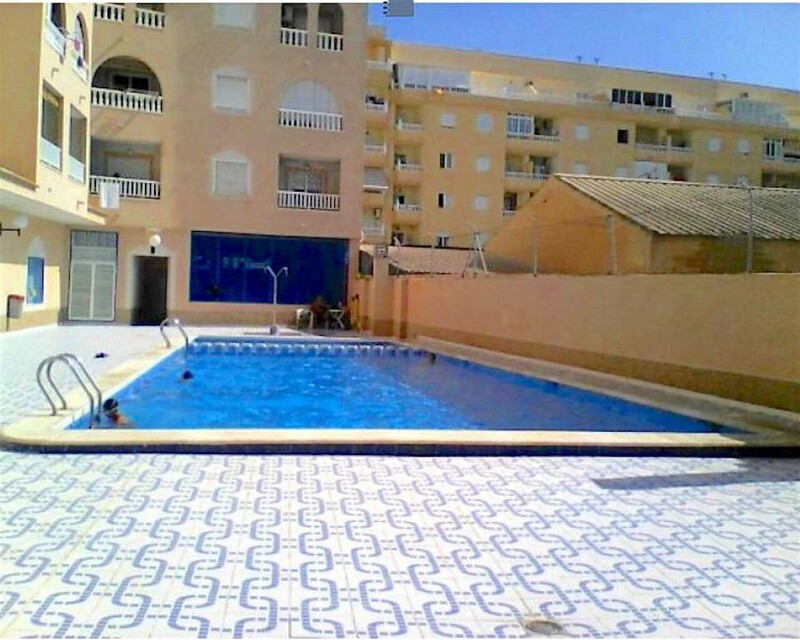 Nicely renovated studio in La Mata. About 200 meters from the beach of La Mata. The studio has a constructed surface of 33m² with a usable surface of 25m². It has a separate bathroom and a fully equipped French kitchen. With communal swimming pool. Apartment in Rojales. 2 bedroom, bathroom, living room, open kitchen, terrace and pool. Quiet zone. Near the medical center. Surrounded by all kinds of services. For more information please contact us. This lovely close to all amenities apartment to renovate has 3 bedrooms and 2 bathrooms and a terrace. Benijófar is a place of the Valencian Community, located in the south of the province of Alicante. It consists of two bedrooms, a bathroom, separate kitchen, elevator and unobstructed views. Apartment at La Zenia, Orihuela Costa. 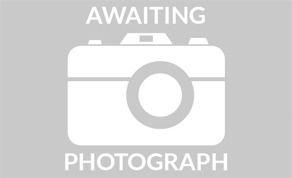 Ground floor, 60m2 property, 1 bedroom, 1 bathroom, living room, Open plan kitchen, Large front terrace,Alongside the parks, Close to the beach. The apartment has one living room, two large bedrooms, 1 smaller bedroom, 1 bathroom, 1 separate kitchen and a large corner balcony with sea view! This apartment offers great potential.